The Mamasan Purple Cheesecake offers a unique unusual flavor that you have never tried. 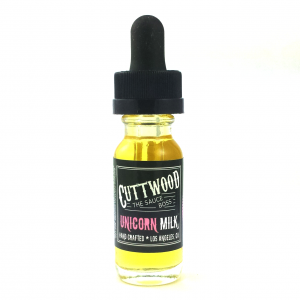 While vaping you will taste a mouth-watering Filipino Ube cheesecake flavor. Also, you will get light notes of graham cracker. The Mamasan Purple Cheesecake! Sounds amazing, right? Be sure, the taste is also amazing. 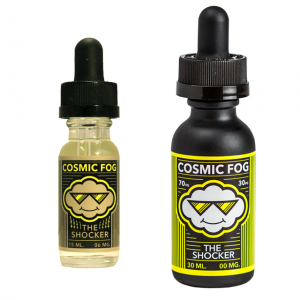 This e-juice offers a unique unusual flavor that you have never tried. 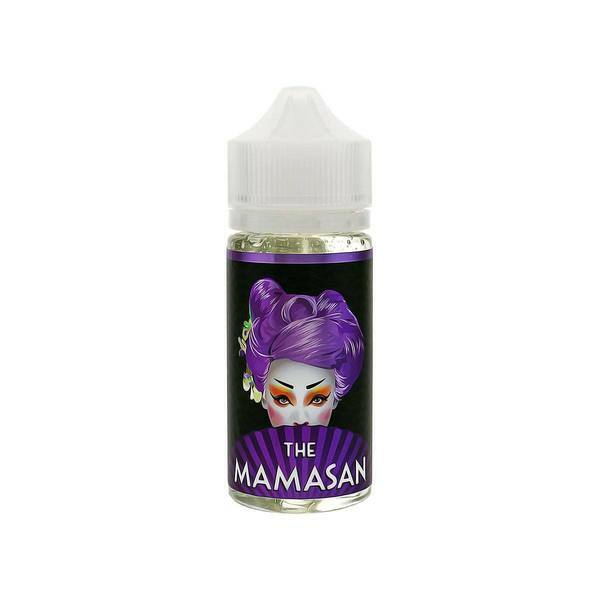 While vaping you will taste a mouth-watering Filipino Ube cheesecake flavor. Also, you will get light notes of graham cracker. Together these flavors create a mind-blowing blend. It is sweet and very creamy. Large clouds of vapor are guaranteed as well. The reason for this is a 70/30 VG/PG ratio. What is no less important, Purple Cheesecake vape juice comes in various nicotine levels. 0mg, 3mg, and 6mg. Each paper will be able to satisfy personal needs. In sum, with Purple Cheesecake by The Mamasan the dessert flavor lovers dreams come true. On the market, it is sold in a 100ml bottle with an attractive Asian-style design.